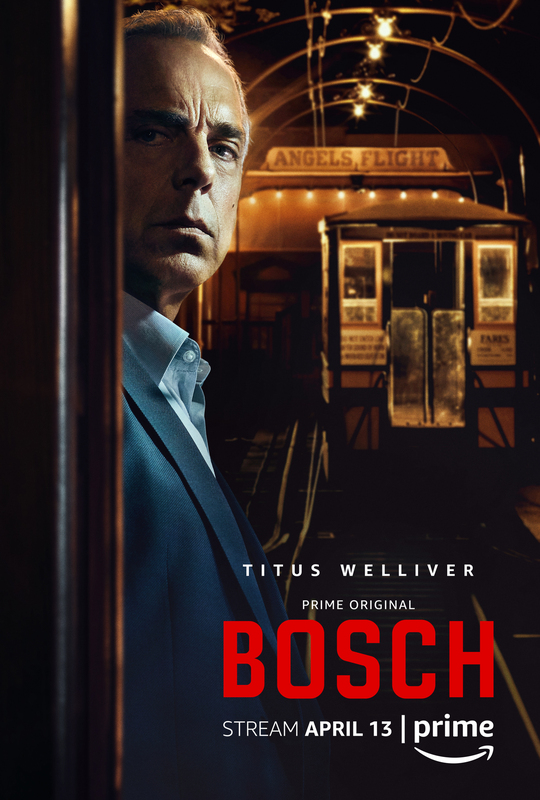 Amazon today announced it has greenlit a fifth season of the longest-running one-hour Prime Original Bosch. Amazon today announced it has acquired the global television rights to The Lord of the Rings, based on the celebrated fantasy novels by J.R.R. Tolkien, with a multi-season commitment. Amazon had two big announcement for fans of two of their popular series. 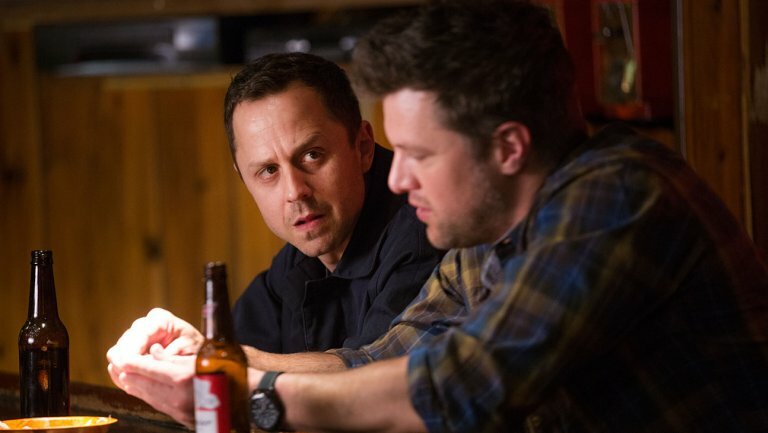 Amazon today announced that the highly-acclaimed Amazon Original Series Sneaky Pete, which premiered on January 13th, has been renewed for a second season. 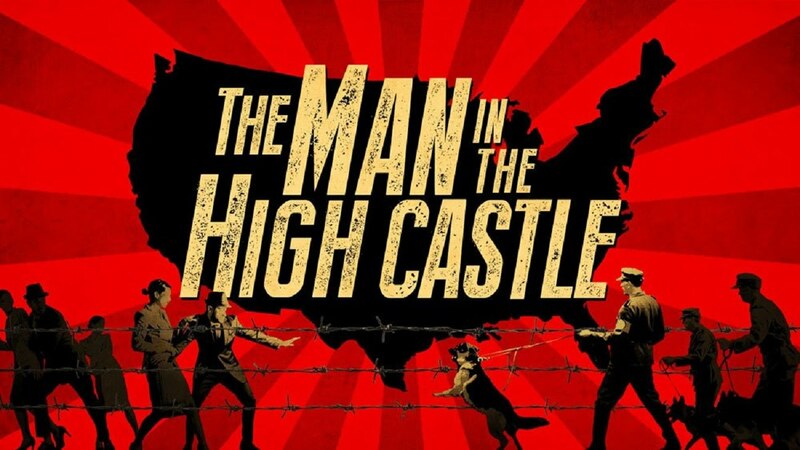 Amazon today announced it has greenlit a third season of the original dramatic series The Man in the High Castle. 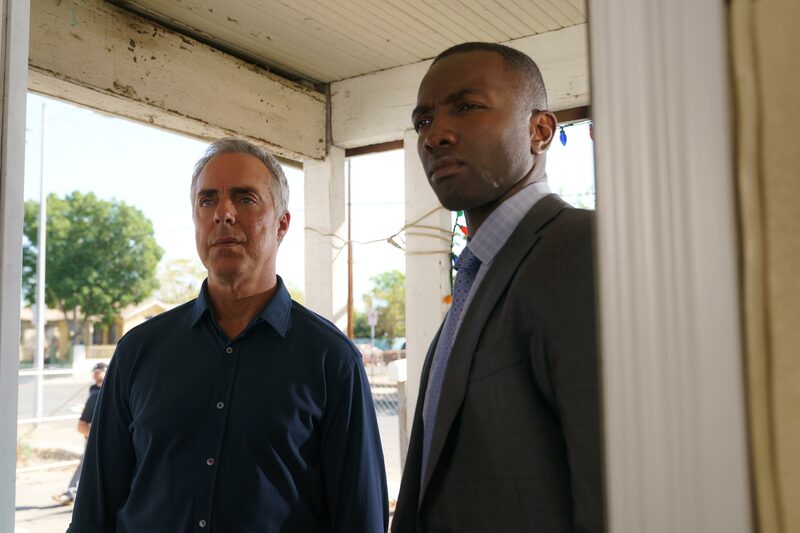 Amazon, like its rivals Netflix and Hulu, is definitely making its mark when it comes to original series. 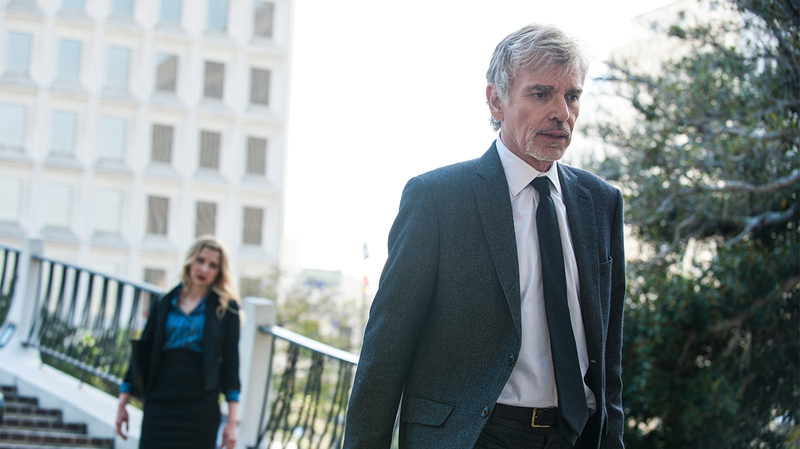 Even the almighty himself couldn't save the Amazon series Hand of God. 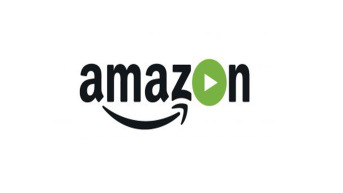 Amazon today announced it has greenlit season four of the multi-Golden Globe and multi-Emmy Award-winning series Transparent.